XRAY is the oldest and most frequently used form of medical imaging. Small amount of radiation through the body is absorbed in varying rate depending on the tissue type and this creates valuable 2D images of internal body structures to be interpreted by the radiologist for diagnosis. No appointment or preparation is necessary. Depending on the body part being examined, you may be asked to change into a gown before your examination. The area of being x-rayed should be free from objects that will obscure the underlying anatomy. Any removable items such as jewellery, bras, zips, buttons, denture and body piercing need to be removed if they can. !! Please inform your doctor if you are or suspect you may be pregnant before having your x-ray.!! Male or female radiographer will position you in different ways for each projection, lying on a table, sitting, or standing depending on the procedure type and the type of x-ray equipment used. There is no pain or discomfort from the x-ray exposure except in some cases to hold your breath or be still in awkward positions for a few second. Parts of your body will be covered with a lead apron to reduce unnecessary exposure to radiation. Results can be ready within few hours for urgent cases. Otherwise the results and images are normally available on the following day for delivery/patient collection of hard copies or electronic transfer to the referring doctors with online link. 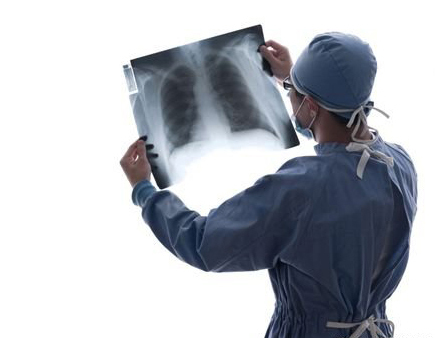 The radiographer performs the procedure to produce the best possible diagnostic x-ray images. It is highly specialised and dedicated duty of the radiologists (film specialist) to interpret the x-ray images. It is best you hear the result from your referring doctor who can explain it in detail.